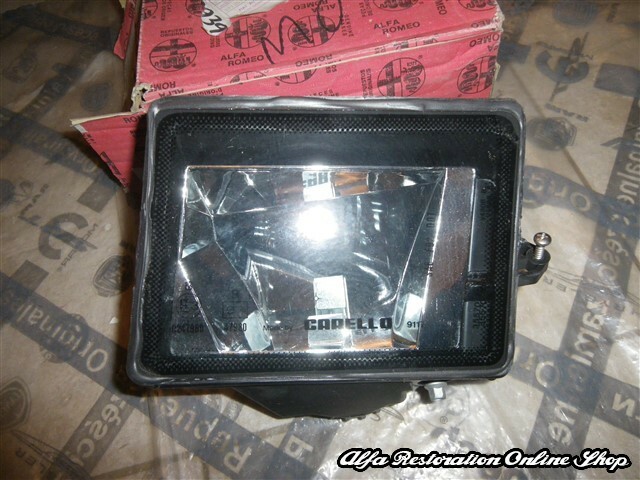 Alfa 164 series 2front left fog light. 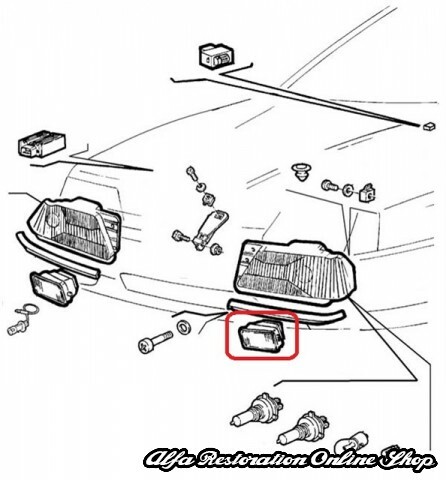 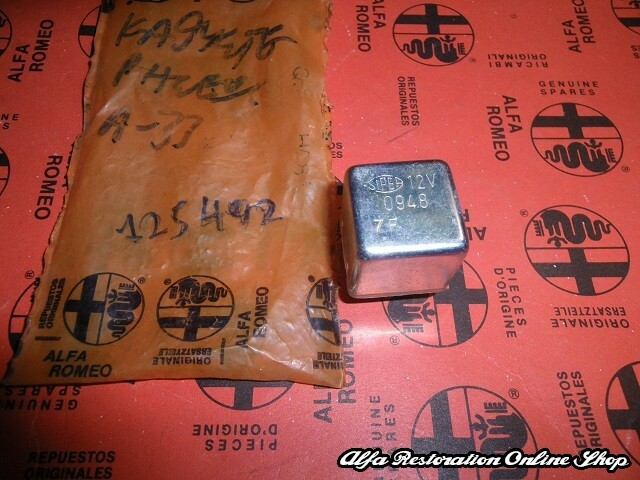 OEM item with part number 60610939/60566859. 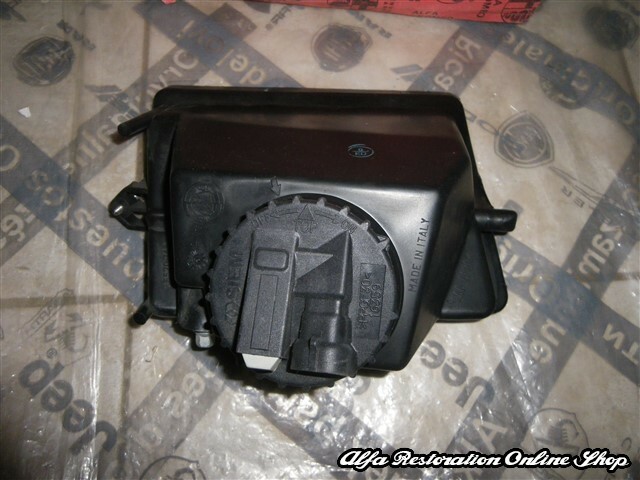 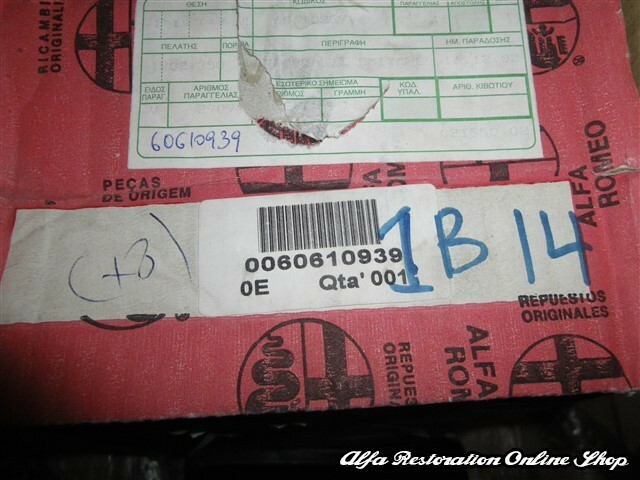 Suitable for ALFA ROMEO 164 SUPER (1992-1997), ALFA ROMEO 164 USA MY.94-95 (1993-1995).